Food is meant to be loved, and it can be done so without compromising on health. Here are 5 fool-proof tips and tricks through which you can make healthy eating a fun affair for your children. Children can be fussy with their food but that is no reason that you give up and start forcing them into eating what is right. This would only pave way for a very negative association with food very early on in their life. Food is meant to be loved, and it can be done so without compromising on health. 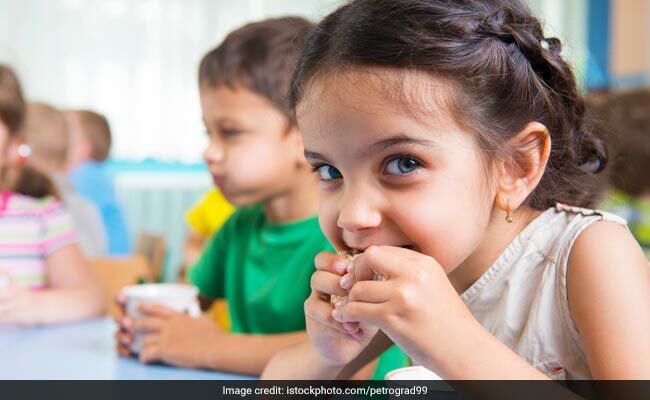 Here are 5 fool-proof tips and tricks through which you can make healthy eating a fun affair for your children. For kids, the tag healthy is often linked to being 'boring'. Which is unfortunate because healthy may not always be boring, and you can make healthy eating a fun affair with a few wise choices. The idea is not to bar their favourite foods, but to provide them with healthier substitutes for equally relishing flavours. For example, if they love pizza, how about making them at home using whole wheat flour and fresh, unprocessed ingredients? If they love munchies, how about baking them instead of deep-frying? As children your iron, calcium and magnesium needs are at an all-time high. The best source of all these and many more essential minerals is through the greens. 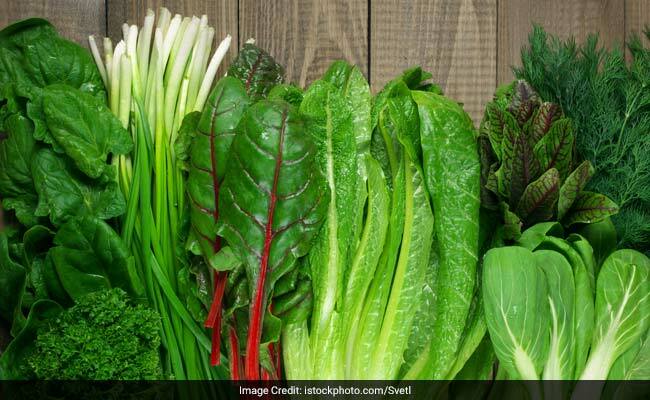 Green vegetables play a crucial role in growth and development and there are are so many interesting ways you can spruce them up to make kids love them, such as tikkis, wraps, sandwiches, baked wafers, salads, and the like. Don't carry your office stress to your dinner table. Eat meals together as a family as often as possible. Try to keep negative energies at bay as much as possible. According to experts, negative and positive environment around mealtime can impact their current and long-term view of food. If possible, try to make mealtimes pleasant with conversation and sharing, not a time for scolding or arguing, this may result in your child trying to chug down the food faster without enjoying it and associating mealtime with unnecessary stress. Take your child out to grocery and vegetable shopping as often as possible. This would help him/her gain a better understanding pf his food and he will naturally tend to take interest in it. Tell them about its nutritional value and its pros and cons to help build interest around the food. Let them accompany you in the kitchen as you prepare the food this would further help strengthen their bond with the food. 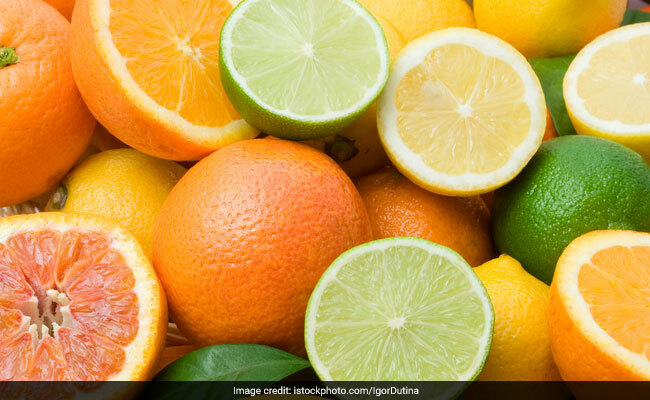 Make fruits an indispensable part of their diet. All fruits contain a range of nutrients that are beneficial for the body and growth. They are the perfect sources to get one's daily dose of minerals and vitamins. They are sweet and juicy, and wouldn't need much convincing for the kids to munch on, and if it does include them in fun ways like fruit chats and fruit sticks. Healthy eating and fun can only go hand in hand if you make it happen. Make your little-fussy eaters aware of a healthy diet and the different kinds of essential nutrients and make them enjoy their food.